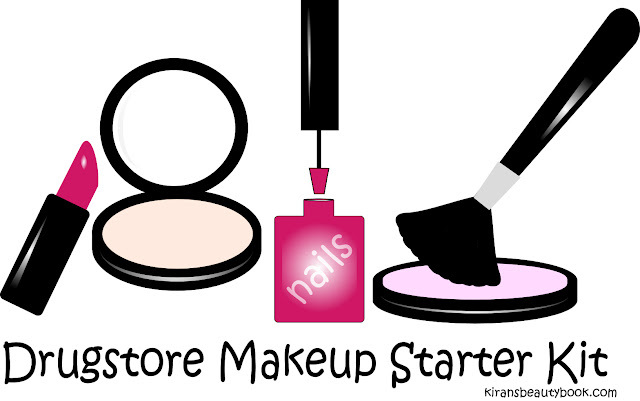 Building your very first makeup kit can be a real challenge, specially if you're new to makeup and under a budget. There are hundreds of brands out there and millions of products and you can only choose a few. Today, I'm going to help you with building your first makeup kit. It is unlikely of me to use up an entire bottle of foundation as nothing really seems to please my oily skin. 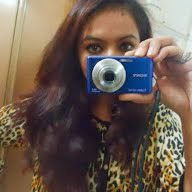 But this is the "only" one I have used up all of, as of yet. 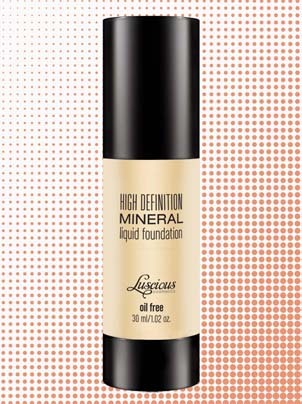 The Luscious HD Mineral Liquid Foundation (read review here) offers light to medium coverage and feels like nothing on the skin. 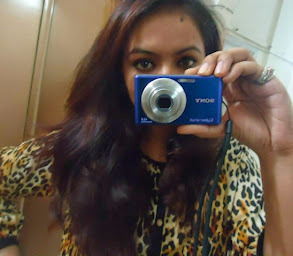 I set it with a few light dabs of powder and I'm all set to go out. The shade range is limited though. I have it in Medium Beige 2. It blends nicely with my Sigma F80 Flat Top Kabuki Brush (read review here). This powder is a life saver. I've been using Stay Matte for over an year now and have never had complains. 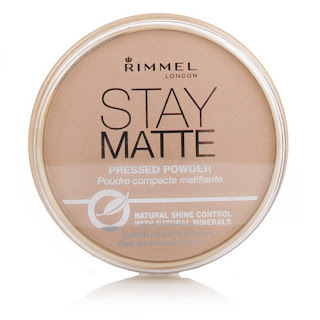 The texture is feather light and it is powerful enough to hold on foundation for a few good hours and keep the skin matte even if worn alone. This is a must have during summers and I highly recommend it to girls with oily/combination skin. I apply it with a large powder brush. Available in 6 shades. It is priced Rs. 650/- and is available at Agha's, Naheed's, Chase Up and Dolmen Mall (City and Tariq Road). 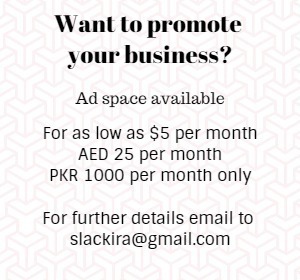 Online you'll find it at Just4girls.pk and Beauty Arena. 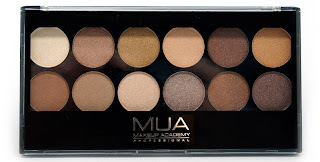 For starters, I believe it is better to go with neutral and earthy eye shadows as they can be born during both day and night. 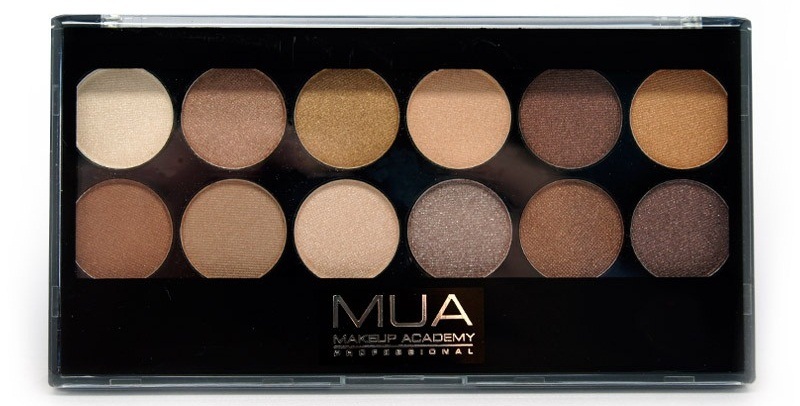 The MUA Heaven and Earth Palette has a decent range of colors you can play with and they are quite pigmented. It is priced Rs. 700/- and is available online at Just4girls.pk. I love Rimmel for it's ultra soft pencils. I wear the Kohl Pencil in Jet Black to work and at social gatherings as it applies on very smoothly and stays on all day on my upper lash and for a decent amount of time on my waterline. I chose Jet Black because it suits every skin tone and is essential for starters to have. It is priced Rs. 395/- and you can find it at Agha's, Naheed's, Chase Up and Dolmen Mall (City and Tariq Road). 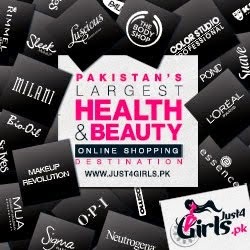 Online you'll find it at Just4girls.pk and Beauty Arena. 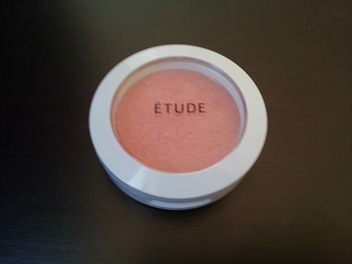 For blushes I recommend Étude specially for it's pigmentation and blending ability. I have one shade which is a nice deep pink and I'm definitely going to invest in more. They come in a nice little compact with a brush. It is priced Rs. 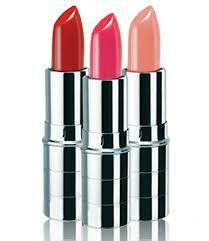 495/- and you can find it at cosmetic stores across Pakistan. I have the above mentioned shades and I find the quality better as compared to locally available brands such as Medora and Glamorous Face Cosmetics. Pink Sugar is a frost finish lipstick with glitter specs and Temptation is a warm coral pink , a more cream formula. They're wearable for both day and night time looks and stay on for a few hours.